I did a real basic thing on the weekend… I brunched. After doing it though, I wonder why I didn’t do it any time sooner because you get the best of both worlds at this magical hour – Breakfast AND Lunch options. You could say I felt like Blair and Serena from (xoxo) *whispers* Gossip Girl. 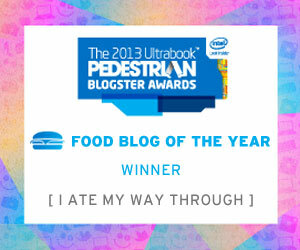 To make things even better, it was at one restaurant that I am so very fond of – Bowery Lane. The first time I went to Bowery Lane, it was in 2015 right before I started my final year at Uni. It was a great way to say goodbye to my social life and hello to two semesters of Hell… I’m totally kidding, I still went out during Exam period but whatever, Distinction Average student right here #blessed. 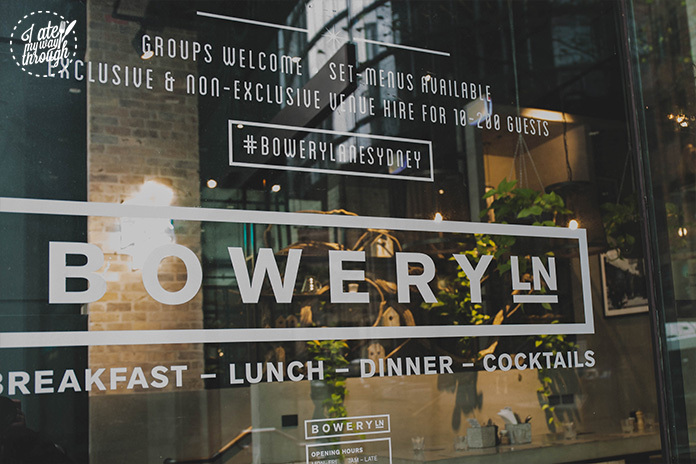 I’ve since dined at Bowery Lane for both lunch and dinner services and both have amazed me, so what’s missing? Obviously brunch, and that’s what they have now recently introduced. 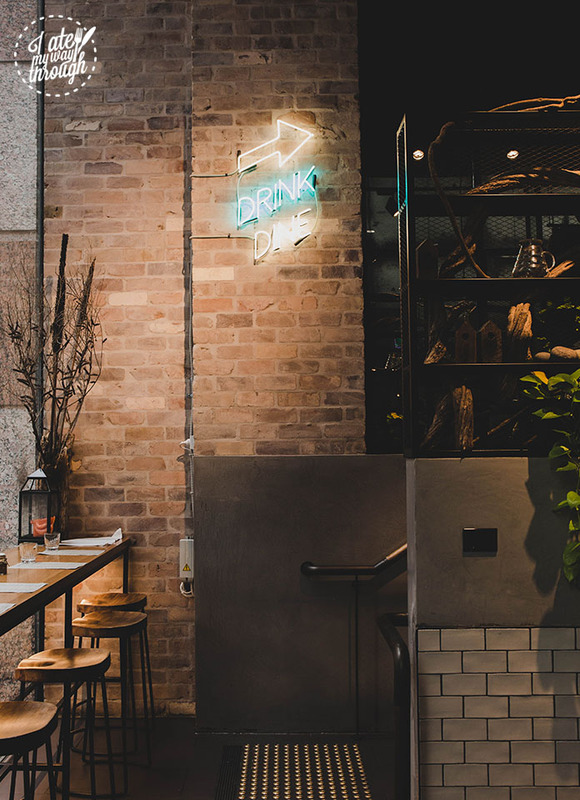 What I have noticed with Sydney’s food scene is that most Breakfast or Brunch spots are heavily targeted in the more ‘trendy’ spots of Sydney such as Surry Hills. 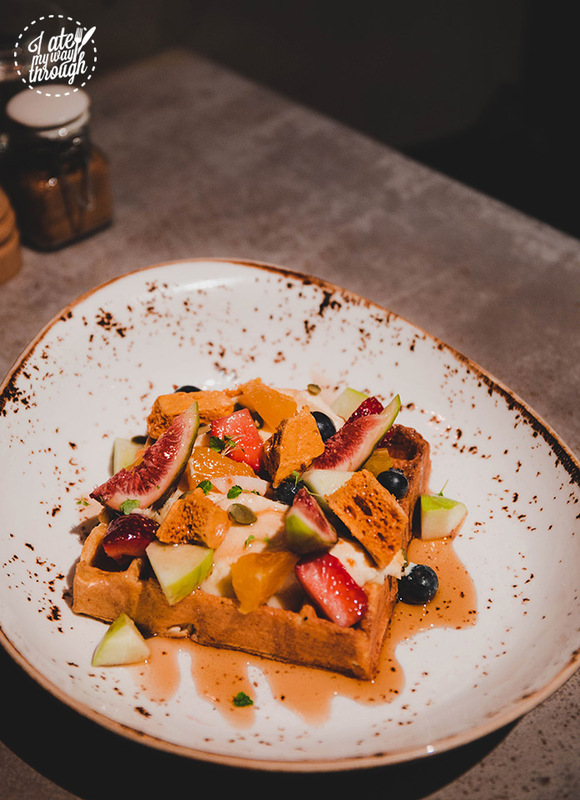 It’s kind of refreshing to see that you can now enjoy brunch at an eatery that is in the heart of the CBD. 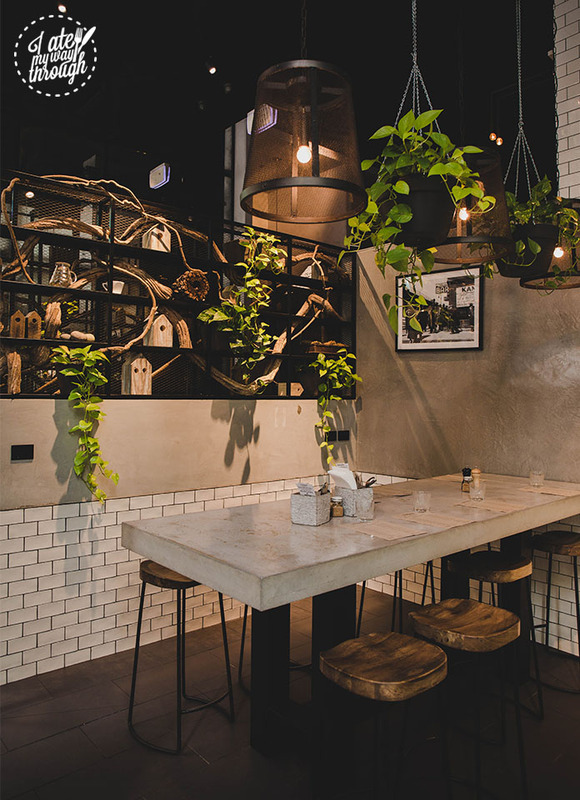 From the cement textures and wooden accents, to the metal touches and the pops of greenery, I personally love the refined rustic design. I started with a usual Flat White ($4.50). 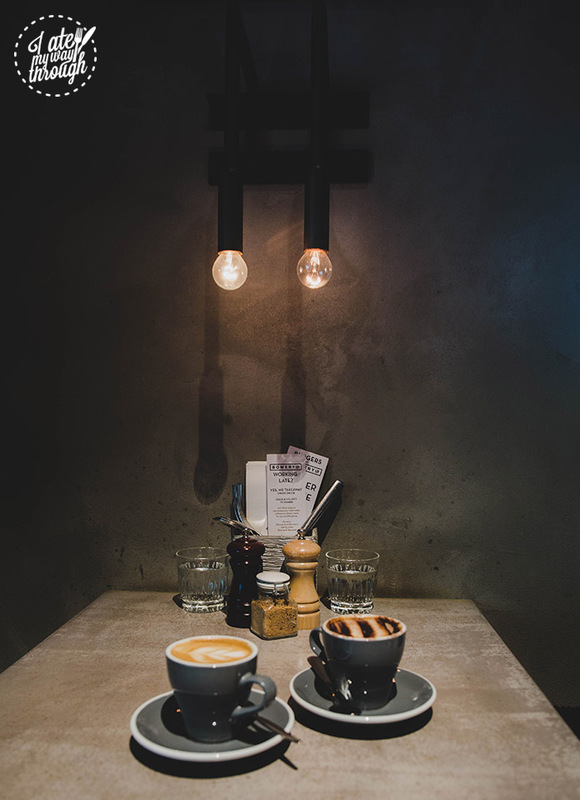 The flat white here at Bowery Lane uses the Single Origin coffee blend, which may be why it had the velvety, smoothness that I love and a strong roasted aroma. It was a rather full-bodied coffee that had a rich texture and a robust flavour that lingered after every sip. The Scout’s Breakfast ($16) is what I’m assuming fancy Girl Scouts would eat during camp… just kidding, it’s full of carbs. 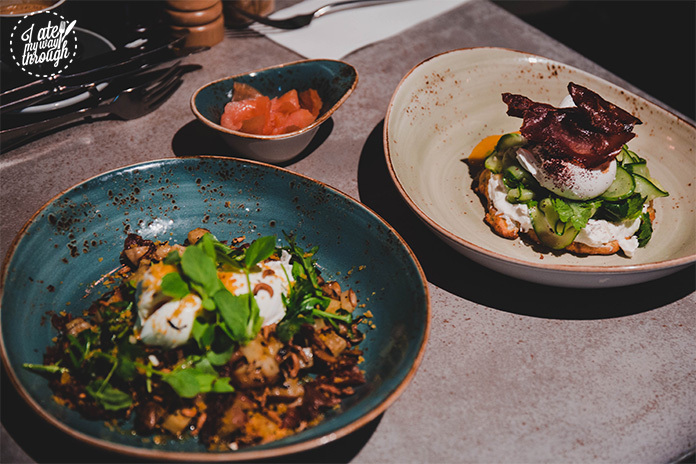 Starting off with poached eggs, sautéed mushrooms, roast potatoes, crispy prosciutto, goats cheese, wild rice and a parmesan crumb; it was cooked in a way reminiscent to an American fry-up, where everything was fried together in one pan. The flavours of this dish were playing to a symphonic melody in my head. As you take your first mouthful, you are first hit with the saltiness of the prosciutto, then the earthiness of the mixed mushrooms, which is then cut through with a sour kick from the goats cheese. 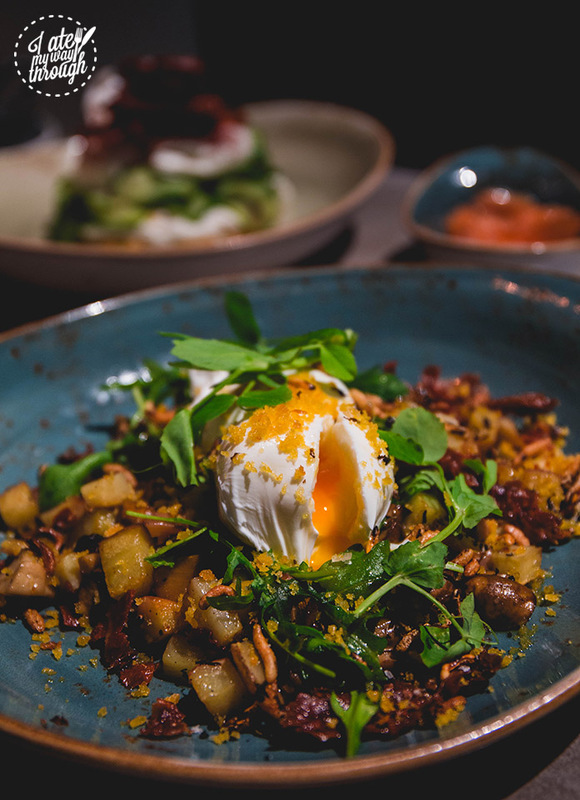 This mingles well with the roasted flavour of the puffed wild rice, allowing you to end with the certain creaminess and richness of the poached egg. 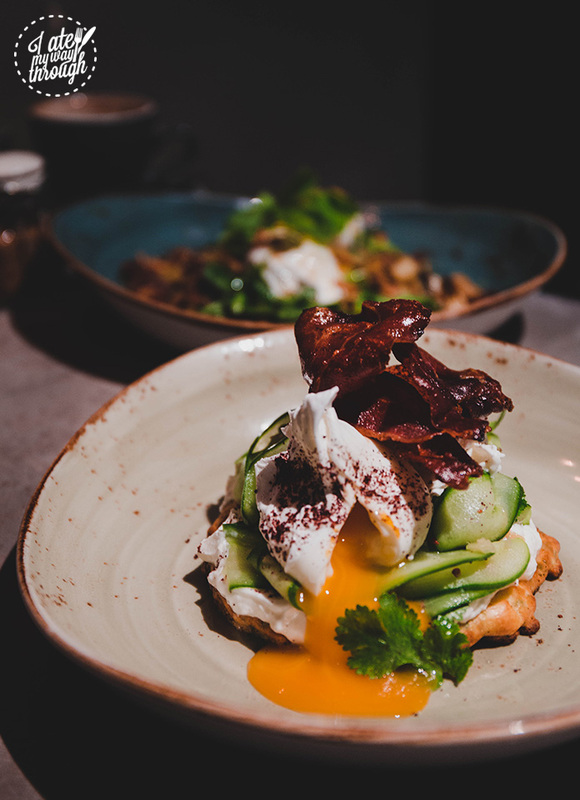 Next up, we had The Hudson ($17), which consisted of poached eggs, spiced labneh, corn fritters, pickled cucumber, coriander and fried speck. Our dish substituted the fried speck with crispy prosciutto but nevertheless; it was still a great brunch dish. Compared to the Scout’s Breakfast, this was a lighter option. The corn fritter was incredibly fluffy with a natural sweet taste from the corn. This was contrasted by the crunch of the cucumber that brought a sharp tang at the end of each bite. The labneh soothed this sour kick with its creaminess whilst the poached egg once again added certain richness to round up the dish. The moment I walked in and I heard Fifth Harmony’s Work From Home, it was at that moment I knew this brunch would be one to remember and it absolutely was. 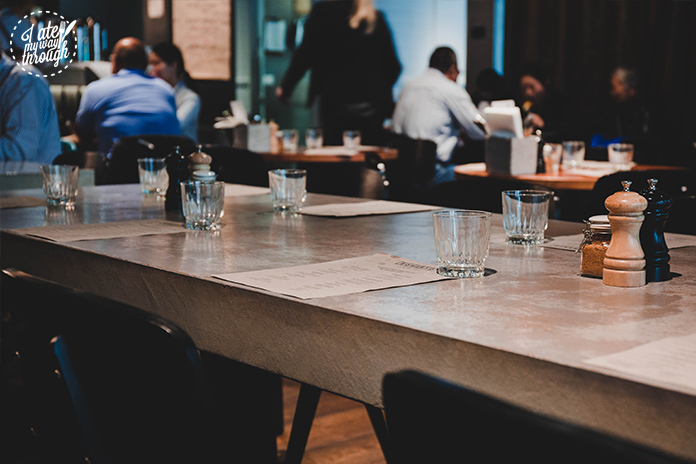 Despite the décor being quite industrial, the staff was incredibly friendly and attentive creating a rather familial feel to the place. I feel that this is always important because it’s the little details that make you want to come back over and over again. Not that I doubted Bowery Lane for a second, they have once again got me hooked and I am certain they will do the same to you.